Sam Gentry and Matt Howard took the U15 boys race by the scruff of the neck and ran away from the field with Sam taking the tape in his now customary sprint finish. The one two gave them each a county gold medal – Avon for Sam and Somerset for Matt. Jack Wilkinson also had a cracking run with a fine 4th place and with it an Avon silver medal. In a very strong field of 37 runners Kes Pitchers 21st, Jacob Faulkner 23rd and Will Cheek in 24th place were separated by just 11 seconds to complete their teams score. Bottom age group Ruth Day continues to improve with every race and her 10th place finish in the U15 girl’s race was just 6 seconds off a county medal. Keira Devereux had another strong run in the U11 race and her 4th place finish was enough to secure an Avon silver medal whilst Poppy Adams continues to improve and will be pleased with her 13th place. 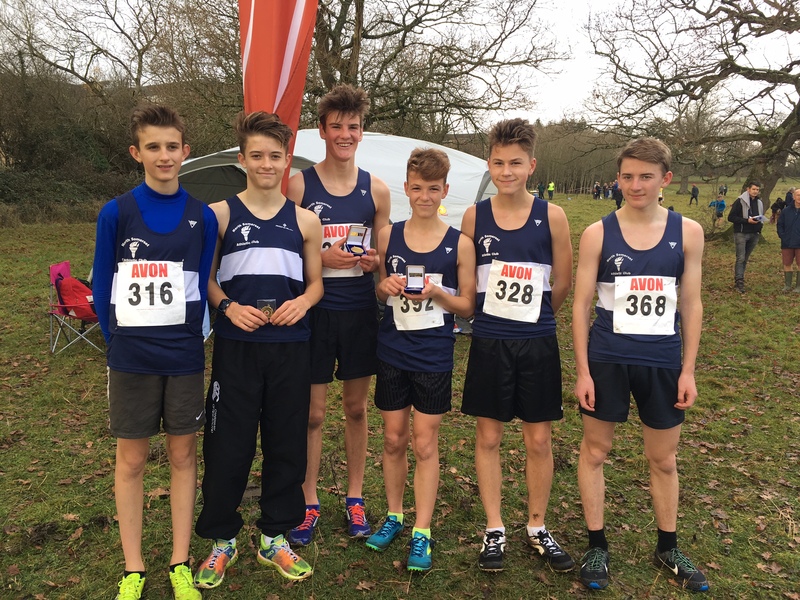 In the boys race Herbie Cooksley in only his 2nd race secured a Somerset bronze medal with his 13th place finish, whilst Elliot Jeston finished just behind Herbie in 17th place. Alice Bridger-Morales had a fine run to finish 4th in a very strong field of U13 girls and took the Avon bronze medal. Ruby Owen and Connie Ballentine battled hard for their respective 17th and 21st respectively whilst both were suffering the effects of heavy colds. Louie Brunsdon and Guy Owen were both bottom age athletes in the U13 boys race and they worked well together to 27th and 28th in a field of 46, whilst Ben Hartigan in his first ever race should feel very pleased with his run in finishing 31st. U20 David Warnes looks to be nearing his best again with a fine run to 3rd place overall in a very strong combined U17/U20 race, which was also good enough to give him the Avon county gold medal. Ultra-competitive U17 Callum Smith was a little disappointed with his run whilst not feeling 100% and his finish of 17th from a field of 28th was a below where he would normally have expected. U20 Ellie Wallace looked a class apart in the combined U17/20 women’s race. She led the field from the off as she stormed to victory and Avon gold, with Alys Withers taking silver in 15th place overall.  Alice Davies took Somerset gold in the U17 category with her 4th place overall followed by Olivia Burton in 7th and an Avon silver. Jo Gallagher had another fine run to finish 8th place in a strong field of just 31 senior ladies, whilst Josh Davis led the senior mens race at one stage only to be undone in the final 1k, but his superb 3rd place finish from a field of 85 secured the Avon silver medal. James Rodgers ran another high profile 10k at Telford on Sunday where he finished just 3 seconds off his PB in a time of 31.19. With training going well his coach Steve Hollier said he is confident that James can breach the elusive 31minute barrier in the new-year.